Big Eyes has been a project for a decade. Looking back, what would you say are some of the highlights? In 2014, we got to tour with Against Me!, which was a pretty big thing for me. They were my favorite band in high school. It was pretty insane. We also got to tour with Joyce Manor last year and played some big venues. We met back in 2014 when we toured with Against Me!, so we connected through that. It was an incredible tour. How would you say Big Eyes’ sound has evolved over the course of the last 10 years? I feel like our sound has gotten tighter and the band’s sound has become more of what I envisioned when I first started the project. 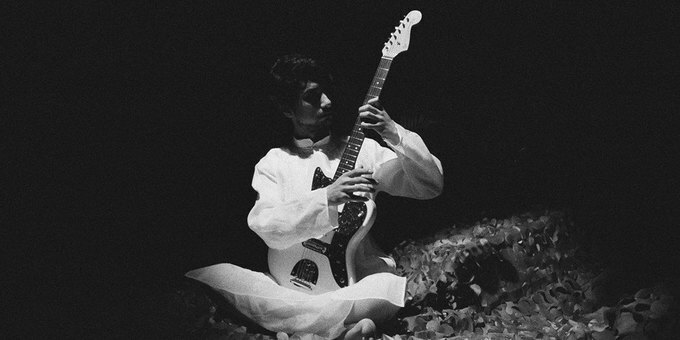 When I started Big Eyes, I was 20 and not as good at the guitar as I am now. It took a couple of albums to get a more hard rock edge that I wanted. I don’t think initially I was able to play those types of leads. Back then, it was more scrappy. Streets Of The Lost is darker sounding compared with your previous records. What influenced that? Lyrically, this is the first record where I’ve written songs from different perspectives. As a result, some of it is very dark. “Streets Of The Lost” is about the documentary called StreetWise, which is a documentary that focuses on homeless street kids in Seattle in the 1980s. It was jarring and really stuck with me. “Nearly Got Away” is about a few different serial killers. Also, now we have a second guitar player Paul Ridenour, who brought some brooding, darker sounding influences like The Wipers and Black Sabbath to our sound. Our guitar playing styles definitely complement each other. What inspired you to write from different perspectives? I wanted to branch out and tackle more topics. You can only write so many songs about someone who broke your heart or a friend that’s wronged you, so I tried to write from the perspectives of people that don’t usually have a voice or a perspective that isn’t typically heard. What are some of your inspirations on this new record sonically? I’ve been listening to Blue Oyster Cult a lot. We get the comparison to Thin Lizzy, which is amazing and flattering. I think it’s more Blue Oyster Cult, though. A few years ago, we were listening to a lot of Kansas. We’re all digging more hard rock and progressive rock stuff. We’ve been listening to a lot of Todd Rundgren, too. Especially his stuff with Utopia. Did you do anything differently when recording Streets of the Lost? This is the second album we recorded to tape. However, now we’re a four-piece, so we couldn’t track everything live, but we did track just about everything live. We left New York and went to Cincinnati to record at Ultrasuede studios. We recorded with Jerri Queen and John Hoffman from the Ohio band Vacation. It was great to work with them since we’ve known each other for so long. They knew the exact sound we were going for. There’s definitely more of a warmth since we recorded straight to tape. 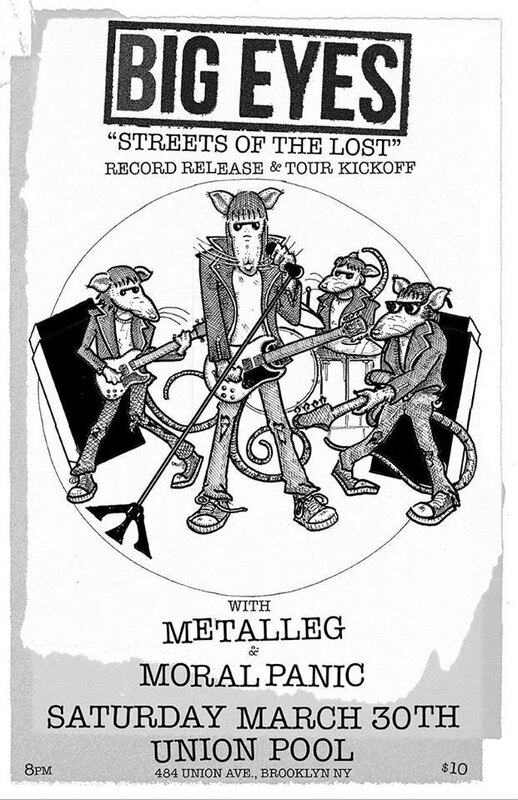 Streets of the Lost is being released on Greenway Records. How’d that relationships come about? When we got back to New York in 2014, Harry Portnof had just started Greenway Records. We’re both from Long Beach, Long Island and we went to school together, so we knew each other. We wound up reconnecting once I moved back to New York City and Big Eyes put out a single on Greenway a few years ago. Now we’re putting out a full-length, so we’re excited! What are Big Eyes’ plans for the rest of 2019? We’ll be touring the South in April. Over the summer, we’re planning to tour the Midwest and Canada. 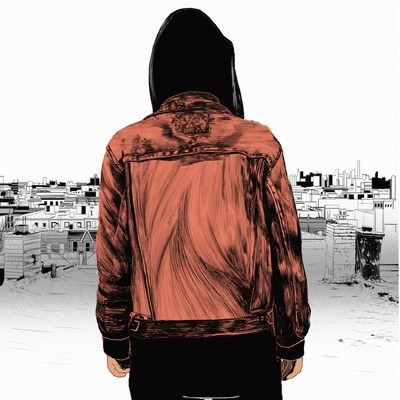 Streets Of The Lost will be released on April 5. You can preorder the album on limited edition silver vinyl via Greenway Records. The band is performing live at Union Pool this Saturday, March 30 with Mettaleg and Moral Panic before heading out on tour. Get your tickets here. For additional April 2019 tour dates, check out the band's Facebook page. 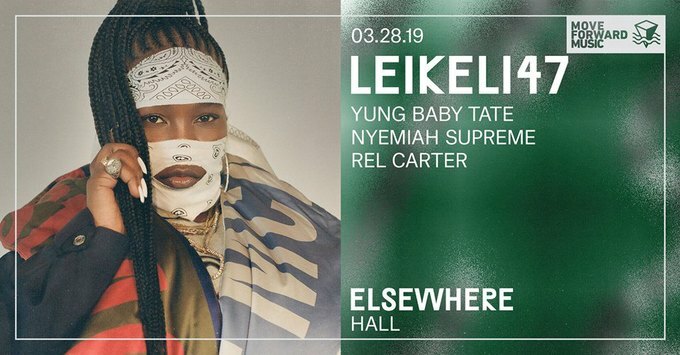 Humeysha, Thaddeus Lowe at C'mon Everybody, 8 p.m.
Leikeli47, Yung Baby Tate, Nyemiah Supreme, Rel Carter at Elsewhere, 8 p.m.
Thursday night at Elsewhere features three prominent local hip-hop artists and an Atlanta MC coming through Brooklyn on tour. Brooklyn hip-hop artist, Leikeli47 is playing the first of two hometown shows on Thursday night at Elsewhere in support of her brand new album, Acrylic. Also on the bill is Atlanta’s Yung Baby Tate, who recently shared a Powerpuff Girls inspired video for a new remix of her track, “Pretty Girl.” The show also features two other notable locals Nyemiah Supreme, a dancer and MC from Jamaica, Queens, and Brooklyn-based DJ, Rel Carter. 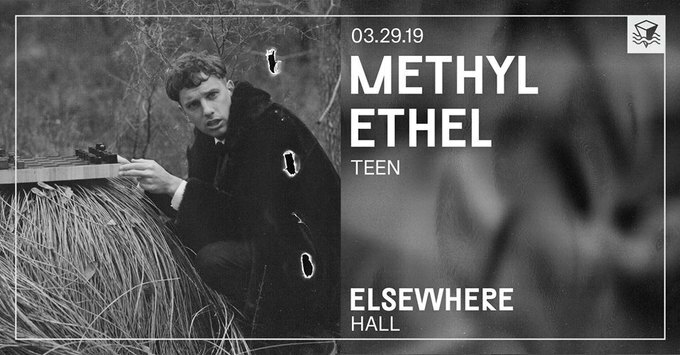 Methyl Ethel, Teen at Elsewhere, 7 p.m.
Australia’s Methyl Ethel and Bushwick’s own TEEN are touring the states in support of excellent new records. They’re rounding out a month-long stint on the road with their penultimate performance at Elsewhere on Friday. Methyl Ethel, the musical project of artist Jake Webb, released Triage early this month, a record that explores the notion of coming of age. TEEN also shared their latest record, Good Fruit, earlier this month, which received a gushing review from Bushwick Daily. 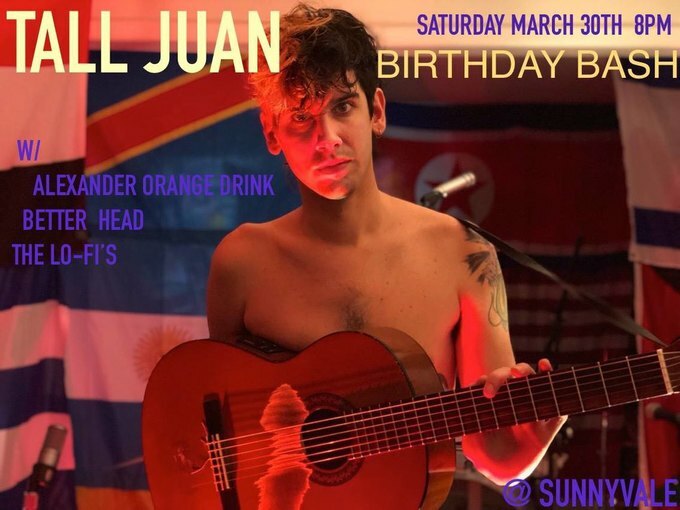 Tall Juan, Alexander Orange Drink, Better Head, The Lo-fi’s at Sunnyvale, 8 p.m.
Argentinian musician Tall Juan is celebrating his 30th birthday this Saturday night at Sunnyvale. The year of 2019 promises to see new music from the Far Rockaway-based musician, as he’s currently in the studio working on the follow-up to his spunky debut, Golden Oldies. 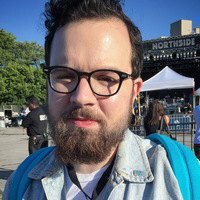 For his 30th bash, he curated a lineup of great acts including Alexander Orange Drink, the solo project of The So-So Glos’ Alex Zarou Levine. Levine dropped his debut album, Babel On, last September. 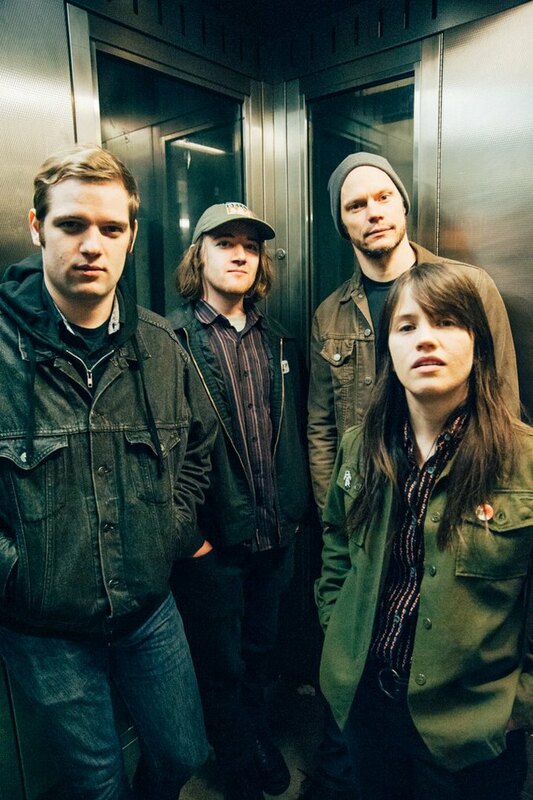 Better Head and New Jersey’s The Lo-Fi’s round out this stellar bill. The Lo-Fi’s will be playing songs from their forthcoming second EP, which is slated for release on March 29.